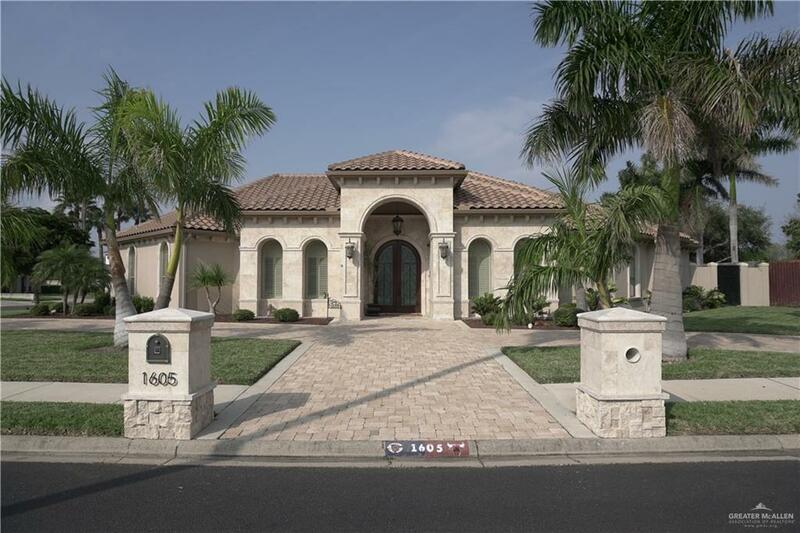 This stunning single story handcrafted home is on a corner lot located in a quiet and well established subdivision. 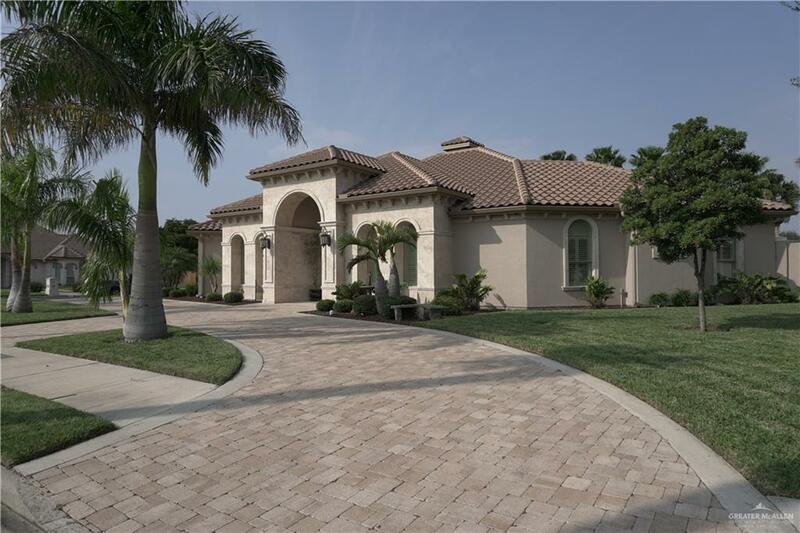 You will be welcomed by a circular driveway and front exterior travertine stone that leads up to a grand entrance. Walking through handcrafted doors, leading into a beautiful living area. Featuring a travertine stone fireplace, with a glimpse of a mesmerizing backyard. Just to the right of the living area youll be sure to fall in love with the Brazil White Macaubas Quartzite countertops. The extraordinary island doubles as a dining table, which can easily accommodate guests. The exquisite backyard features a Sauna, Hot Tub, and a Salt Generated Pool. With two stone waterfalls to sooth even the roughest of days. Having an outdoor living area with a covered patio and outdoor kitchen there will be nothing but good days to enjoy this beautiful view and entertain family and friends. Dont miss out on the opportunity of a lifetime. Make sure to check out the virtual tour. 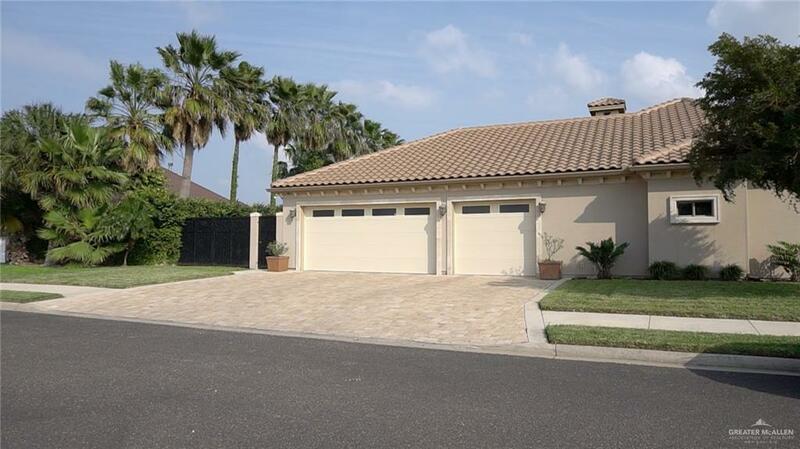 Listing by Edwardo Eddie Cedillo of Sell Now Realty, Llc.